﻿ Looking For Grounds Maintenance Staff In Essex? Looking For Grounds Maintenance Staff In Essex? Do you need to prepare your outside space for the autumn? 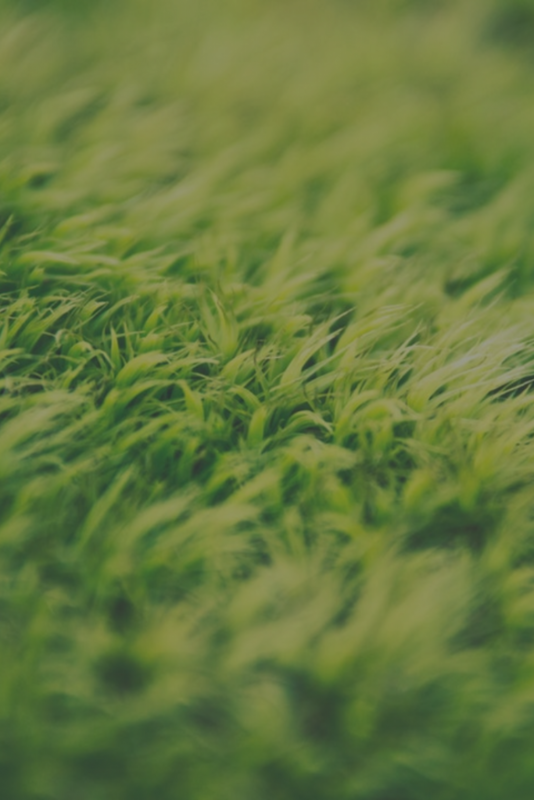 Are you looking for reliable grounds maintenance staff in Essex? With summer slowly drawing to a close, it’s won’t be long before the leaves are falling and the weather becomes cooler and gustier. This is the perfect time for gardeners to plant spring flowering bulbs for next year and collect seeds for next summer. If you want a public space to be blooming with flowers in 2018, it’s important to get those bulbs planted as soon as possible. If you’re looking for a horticulture team in Essex, HL Services specialise in ground maintenance recruitment and can connect you with the staff you need. 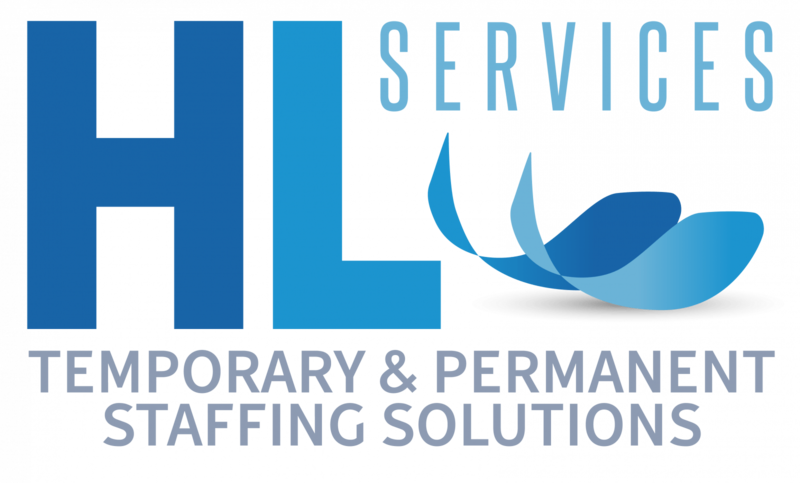 Specialising in both temporary and permanent staffing solutions, HL Services provide efficient and affordable recruitment solutions regardless of turnover or prestige. With consultants that have over 20 years of experience, we offer horticulture recruitment solutions that will ensure candidate retention remains high, while your high levels of customer service are maintained. We offer horticulture recruitment services to both the public and private sectors, including schools, councils and hospitals. Find out more about our grounds maintenance recruitment in Essex.